Over the past few years, Google strengthened their search algorithm by using SSL certificates as another ranking factor to determine which sites get the most traffic from the search engine. 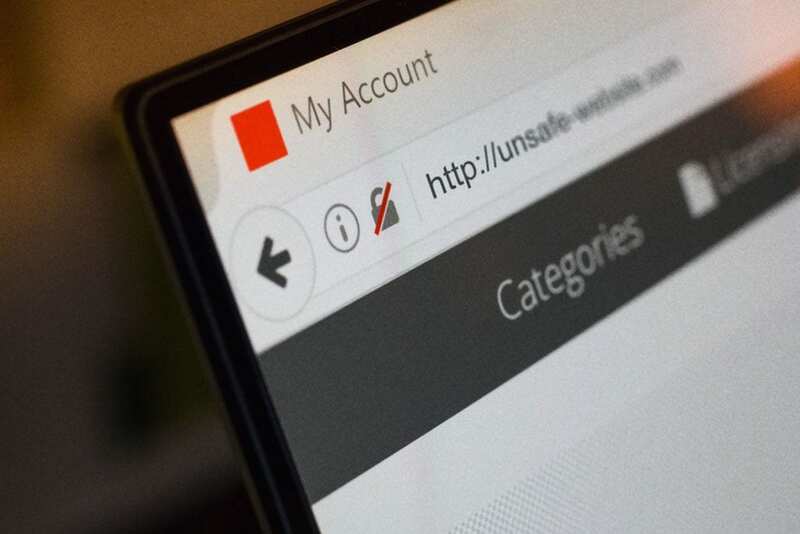 The search giant wants to help users avoid websites that are not safe. Their concern is warranted as website attacks continue to increase. According to WebARX, just in February, hackers disrupted 18,729 U.S. websites. SSL stands for Secure Socket Layer. Ever since Netscape created the first certificate back in 1994, millions of sites around the world have relied upon this technology to protect their visitors and themselves. In fact, most e-commercecompanies added SSL Certificates decades ago. It is traditional brick & mortar and service companies who often do not use this technology. Since they don’t collect data on their website, they don’t see the immediate value in the certificate. However, an SSL Certificate encrypts data that passes between the browser and the web server to ensure all the information is safe. For it to work, a website needs the certificate to read the cryptographic key. Once secure, it is almost impossible for hackers to access the data. As of July 1st, 2018 all websites now need to have an SSL certificate. Otherwise, Google could reduce a site’s rankings, traffic, and reputation by notifying users the site is not fully secure. Furthermore, Google Chrome now warns users if they land on a website without an SSL certificate. Since 50% of all users rely on Chrome for browsing, this can hurt many websites who do not comply with the updates. Not only will these users leave the website, but the higher bounce rates & lower time on site could result in fewer clicks & sales. Furthermore, if you use Google Analytics, the search engine might use the higher bounce rate and lower time on site to reduce your search traffic. Google not only looks at user intentwhen typing in keywords but also how they behave on your website. The more bounces and shorter visits to your website, the less they want to refer future visitors to your site. It is a death spiral that makes it harder to recover traffic. What should you do to ensure your site is secure? Step 1: Check your SSL Certificate. 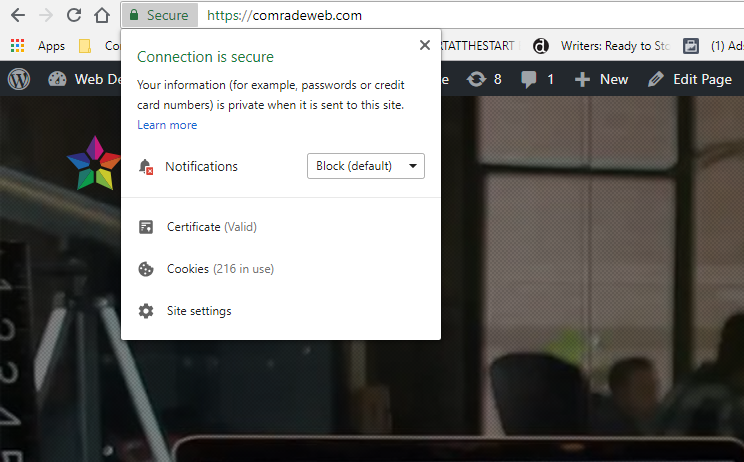 If you worked with a quality website developer like Comrade Web over the past two years, they probably installed a certificate onto your website. Before you panic about how to get an SSL Certificate to check out a site like SSL Labs to see if you have a valid SSL Certificate on your website. 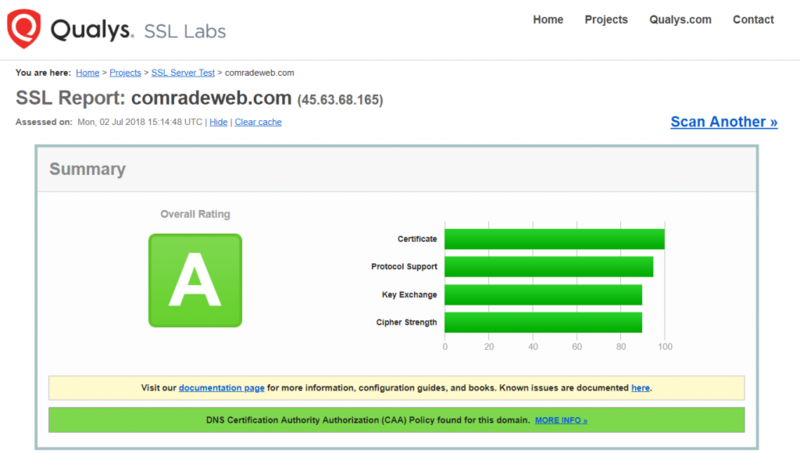 Step 2: Add an SSL Certificate to your website. 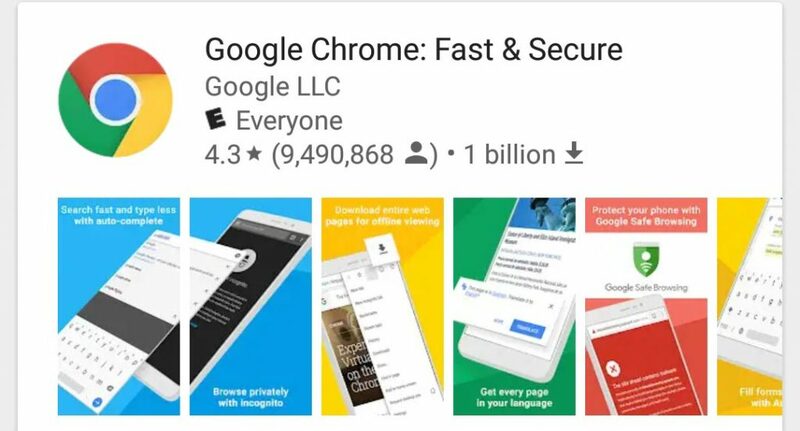 As long as you see a green check mark on the browser bar for Google Chrome and Mozilla Firefox like the image below, then your website is safe. You don’t need to do anything else because your site is secure. However, if the browser says your “Your connection to this website is not fully secure” then you need a certificate. The kind of certification varies based on the level of security you need. Contact us at 312-265-0580 with any questions you have about how to set up your SSL Certificate for your website. As you can see from this article, your website security is vital to your company’s future. Otherwise, you could lose valuable website traffic and search rankings. If you want to show your website visitors your site is secure, talk to our specialist for a free consultation to ensure your website gets secured today with an SSL Certificate.